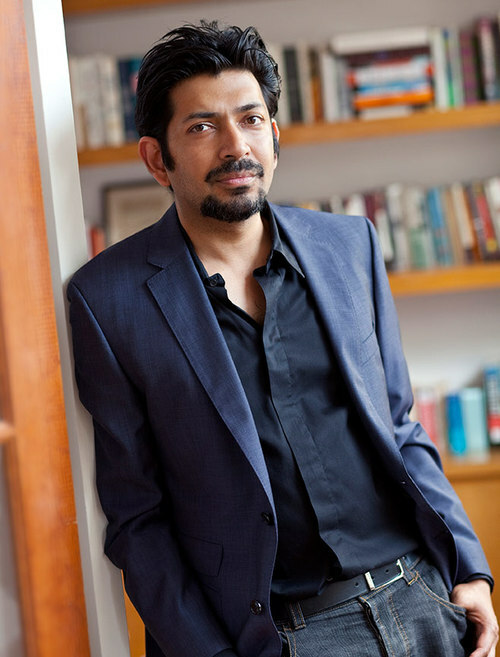 Siddhartha Mukherjee is the author of The Emperor of All Maladies: A Biography of Cancer, winner of the 2011 Pulitzer Prize in general nonfiction, and The Laws of Medicine. He is the editor of Best Science Writing 2013. Siddhartha Mukherjee’s THE GENE: An Intimate History is his latest work – the story of the quest to decipher the master-code of instructions that makes and defines humans, that governs our form, function, and fate and determines the future of our children. Mukherjee is an assistant professor of medicine at Columbia University and a cancer physician and researcher. A Rhodes scholar, he graduated from Stanford University, University of Oxford, and Harvard Medical School. He has published articles in Nature, The New England Journal of Medicine, The New York Times, and Cell. He lives in New York with his wife and daughters.